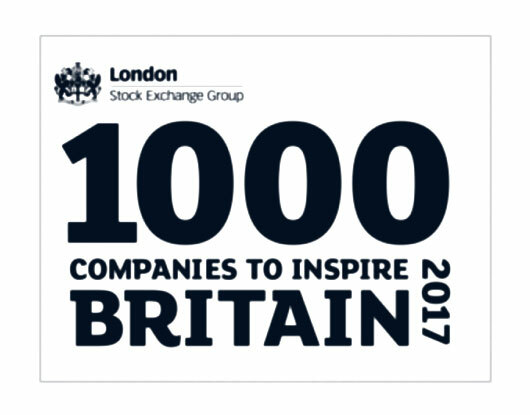 We are pleased to announce that MHC has again been awarded the London Stock Exchange’s 1000 Companies to Inspire Britain 2017. The honour was previously awarded to the company in 2015, which was the first time MHC was featured in the report, now in its 4th year. 1000 Companies to Inspire is London Stock Exchange Group’s celebration of some of the fastest-growing and most dynamic small and medium-sized enterprises (SMEs) in the UK and Europe. The annual reports examine the opportunities and challenges facing SMEs and provides insights into the sectors and trends that will shape the future of the British and European economies by boosting UK productivity, driving economic growth and creating jobs. 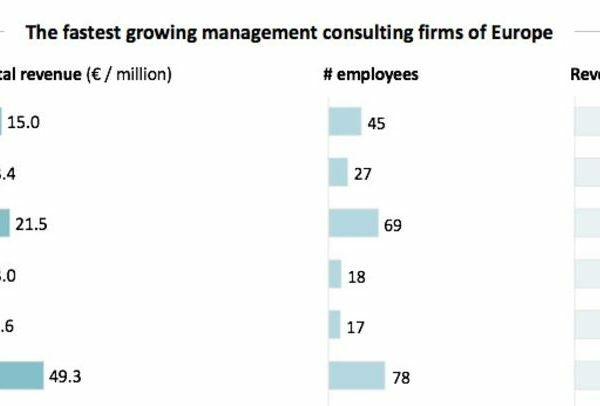 To be included in the list, companies needed to show consistent revenue growth over a minimum of three years, significantly outperforming their industry peers. 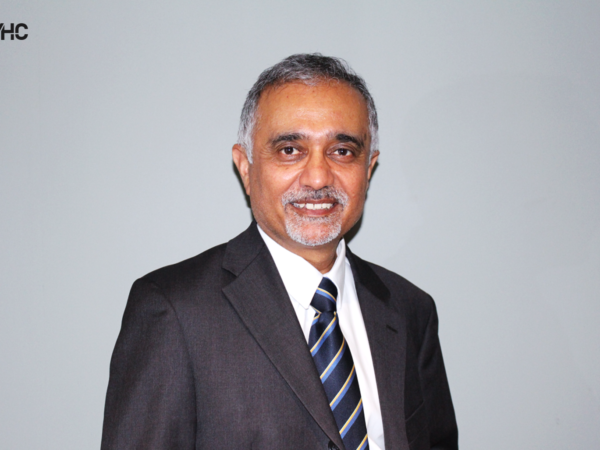 MHC was listed as one of the 82 featured companies in the Financial Services sector which was the second biggest sector represented by number of companies this year after engineering and construction. Overall, there were 49 Financial Services companies in London, which made the 2017 report. Just a month ago in April 2017, MHC was featured in FT 1000: Europe’s Fastest Growing Companies 2017, which is a special report compiled by The Financial Times and Statista. 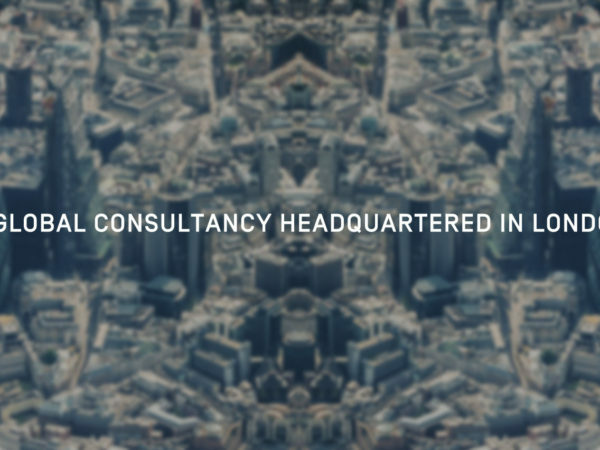 FT 1000 recognised MHC as one of the 1,000 European companies with the strongest growth between 2012-2015. These companies are described as the driving force, which helps to sustain the European economy.